ARCHITECTURE PHOTOGRAPHY PRODUCES IMAGES that include a wide variety of building structures. Building structures are beautiful. Their architectural beauty unfolds when you view buildings not just as buildings but as sculptures, as well. The artists who design and scupt beauty into these buildings are called architects. Each building has a unique touch of beauty from the architect who designed it. Look for that beauty and show it off through photography, using your creative skills and talents. This architectural photography tutorial teaches you the basics of architecture photography, as well as how to photograph buildings creatively. Before photographing buildings, survey their vicinity first. Walk around the block. Check these buildings from across the street. How do they look from down below? How do they look from a higher elevation? Getting that kind of wherewithal is the first step to taking great photos of these buildings. Sometimes what you think is the best vantage point to photograph these building is not necessarily the most obvious one. You can find a variety of these buildings, thousands and thousands of them especially in every urban setting, no matter where you are in the world. Despite their world-wide dispersion, number, and diversity, there are some common techniques, tricks and tips that you can employ as photographer. This article will show you how to make the most of history and architecture in your photos. 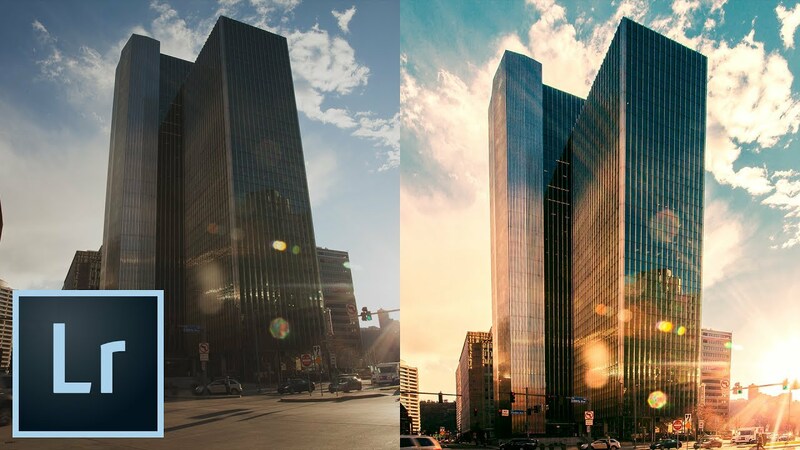 Here are some important factors to consider in photographing buildings. Light management is the one of the first photography techniques for architecture. Avoid a flat lighting situation because of an even amount of light illuminating the building.. This happens when this light is coming from the same direction you are shooting. This light source produces no shadow or texture, because you are aligning your view with the light source. This same is true when photographing buildings in the middle of the day. If you take pictures at noontime, your photos will show less of the shadows created by the building’s small corners and recesses. It is these shadows that make your photo impressive and interesting. If you are forced to take photographs at this time of the day, your great life saver would be an overcast sky that produces soft light. Wait for that time of the day when sunlight is crisp and clear (after sunrise) or warm and filling (before sunset). In both instances the light is originating from the side. Side lights in photography lends more accent to your subject, which in this case is a building. Move around, and find out what light is available outside a building. Different types of lighting produce vastly different visual effects. How is the architecture influenced by varying light conditions? Large sweeping shots of buildings will most likely look lifeless and boring. It is better to zoom in on a specific detail of the building and highlight that, using your special photographic skills instead. You cannot see these details if you are far away. So, you need to get yourself super close to them. Maybe it’s the texture of some tiles that line one side, maybe it’s the whole building’s texture that you cannot see from afar. In photographing these details, you will need a macro lens to do this. Chances are the building you’re photographing is bigger than you. This means that you will be looking upwards. This means they will be acres and acres of sky in the picture. If possible, frame your photo with some trees branching or another building – anything to crop the image down – and give it some context. Using other buildings to frame another building is a super cool way of approaching photography when it comes to buildings. For this, you will need wide-angle lenses – the wider, the better. If it is nighttime, quite often impressive-looking buildings are lit up like Christmas trees and look like they’ll make for an amazing photo. Beware of leaving your camera settings on automatic, as the low lights and high levels of contrast can sometimes ruin your shot. Bright lights will become halos, while dark sections will be black as black. Instead, adjust your ISO settings to a nighttime mode, and set a nice long exposure time to allow more light into the camera. Any lights will look bolder and brighter with a long exposure time to. Practice getting this right. Sometimes buildings are being worked on. There might be scaffolding or cranes or discolored bits going on, which detract from the otherwise flawless quality of your photograph. Or, maybe the colors are not quite as bold as you’d anticipated. In this digital age, don’t be afraid to touch them up in an editing package , and make everything perfect. Buildings are brilliant and make for amazing snaps. It’s worth taking the extra time to make sure your shot is perfectly set up which will result in a superior photo done you. A popular editing software for this among photographers is Adobe Photoshop Lightroom. Demonstration on the use of this software is done best visually. Here is a video demonstration of how retouching in Photoshop is done on an image of the exterior of a building. A big consideration in taking photographs of buildings is their symmetry. If you wonder how to compose a building with symmetrical structure, realize that it is difficult to apply the rule of thirds to them. Placing the building off to the third side of the frame gives you this kind of leaning lines. To put the building on the third without the problem of slanting lines, you have to move back way far off in the distance. Otherwise, if the building is symmetrical, disregard the rule of thirds. Instead, compose it by placing the building in the middle of the frame. Architectural photography is more or less landscape photography. So, we have to think about the rules. Here, the rules of thirds and linear lines come to mind. Probably, linear lines are probably the most important tool element to think about when doing landscape photography. Use the linear lines in the building to help bring our viewer into the picture and make them engage. As regards composition, keep it simple. Do not over complicate them. They just won’t work right, nice, and simple. What are the concerns of architectural photographers? 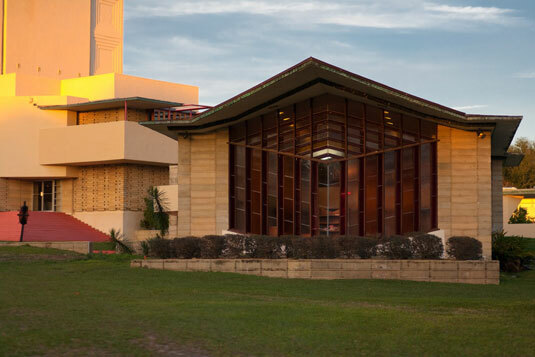 In photographing buildings, it is essential in most cases to maintain their structures along parallel horizontal lines the way they actually are in reality. To achieve this, keep the focal plane or camera sensor perpendicular to the ground plane. If you shoot the building from down below, you start tilting your camera upwards, thereby introducing a forced perspective. You cause building top to converge, instead, as it distances farther upwards away from your vantage point. So, you lose its parallel vertical line orientation. The remedy is to use tilt-shift lenses for perspective control. This allows you to tilt and shift the lens to correct the distortion. But those types of lenses come at a really steep price. 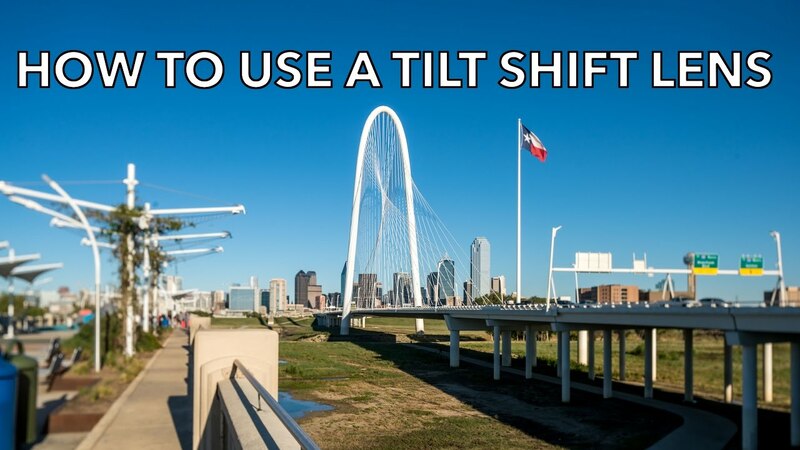 Here is how to use the tilt-shift lenses. If you do not own a tilt-shift lens, you can correct the distortions caused by ordinary lens in programs like Lightroom Photoshop or even Fotoworks XL. Photography gives due emphasis on its main subject, as it downplays the other unimportant elements found in the picture. Nothing should distract the main subject away from the viewers’ attention. These are some instances when the background competes with the main subject. Strong reflections on shiny objects, like water or metals, may tend to draw away the attention of the viewer from the subject. Likewise, excessive visual complexity or visual clutter of the background may reduce the emphasis on the subject. That is why photographers always keep these distractors as blurred backgrounds. Sometimes, they merely disallow their appearances on the image either by spending time waiting for them to clear up or by deleting them altogether in post processing, if they do appear. You can use Photoshop to eliminate distracting elements by cloning them away with the patch and clone tools, as demonstrated in the video below. Not all backgrounds need to disappear from view in the picture. Those that contribute context to the story-telling of the image are welcome additions, but in no way should they compete with the main subject. Whatever discussed as true about background distractors are applicable to foregrounds distractors, as well. Daytime architectural photography is dependent on the lighting condition of the sun. You must learn to harness this to your advantage. Use the weather and the climate to forecast how the day’s light will evolve. See the building’s orientation in relation to this. To which direction is the façade facing? How your building is going to be lit by this? Given these factors, at what time of the day is the illumination best for your photographing buildings? Wait for the time of the day when the building stands out against the sky. It should be lighter than the background sky. As earlier mentioned, it is much better to do it in the early morning when natural light is crisp and clear or early evening when it’s warm and filling. In both instances the illumination is coming in from the side highlighting the building much better. At nighttime, the building stands out against the dark sky background when it is lit up. Here is a good article on how to photograph buildings at night. A DSLR camera allows you to swap out lenses. You can change wide-angle lenses for zoom lenses or macro lenses. You have a whole different series of options. The interchangeability of lenses on a DSLR offer this built-in versatility. Wide angle for tight spaces, macros for detail shots, big apertures for nice bokeh or blurred backgrounds. DSLRs provide a range of larger aperture lenses and the manual adjustment of white balance, aperture, shutter speed and ISO settings. This feature makes the DSLR really versatile in any sort of lighting conditions. If you are taking night photography or getting a glowing dusk shot of a building, you need a DSLR to do that. If you are serious about doing architectural photography, the go-to tool is a tilt-shift lens, or a T.S. lens. This is by far the best lens for architectural photography. Unfortunately, they cost a lot of money. As cheaper substitutes, certain lenses you may have in your bag are good enough camera lenses for architecture. 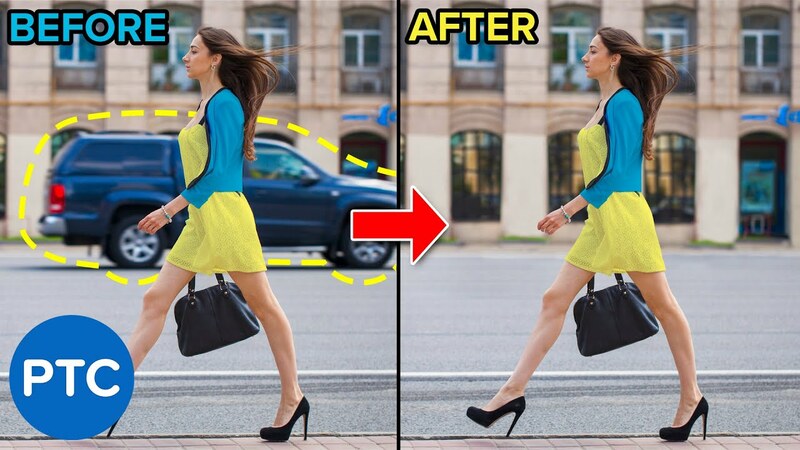 True, they create distortion problems, but you can fix them in the post-processing. Good substitutes are the 24 mm f/lens, the 16-35mm zoom lens, the 24-70mm zoom lens, the 70-200mm and 300mm. When taking the picture with them, move back from the building, but make sure you have enough spaces above and below your subject. These spaces should give enough allowance for cropping when you straighten your image out in post-processing. You can move even farther away, as far away as you can, if you wish. The urban landscape may not permit you to do this all the time. But if it does, use a telephoto lens. The greater distance will create lesser perspective distortion. Due to the spatial constraints of urban architectural photography, the wide-angle is the lens of preference. Generally, architectural photography requires wider lenses to capture spaces properly. When shooting a tall building from the street, you will need a wider field of view to capture most of the architectural features. Here is where your need for a wide-angle lens comes in. As practitioner of architectural photography, you should keep abreast with the latest in photographic equipment, in developments and features in architecture, and industry tricks to stay at the top of the game. Always expand your knowledge and skills by taking up architectural photography courses to gain advantage over your competitors. Architectural Photography, 3rd Edition: Composition, Capture, and Digital Imag.. The Photography of Architecture and Design: Photographing Buildings, Interiors.. Architectural Photography: Professional Techniques for Shooting Interior and E..